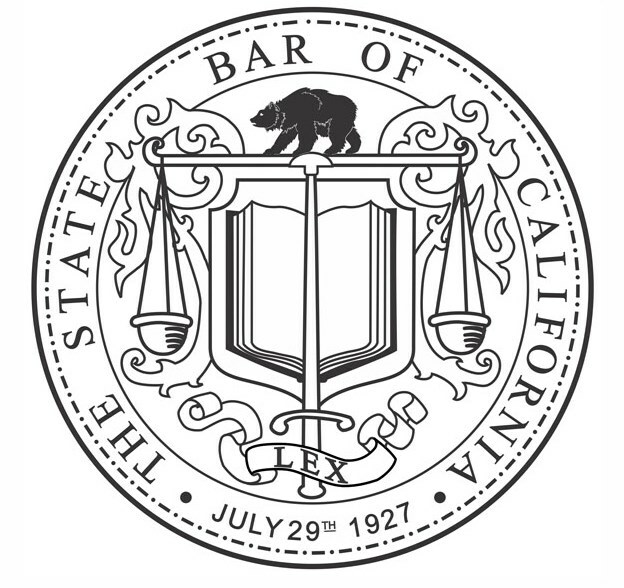 Where can I find information about the State Bar's role in the selection of California judges? The State Bar's Judicial Nominees Evaluation Commission (JNE) reviews the qualifications of judicial nominees submitted by the governor of California. Find additional information about JNE, including how to serve on the commission.